A Blessed Christmas to All | When I Survey . . . 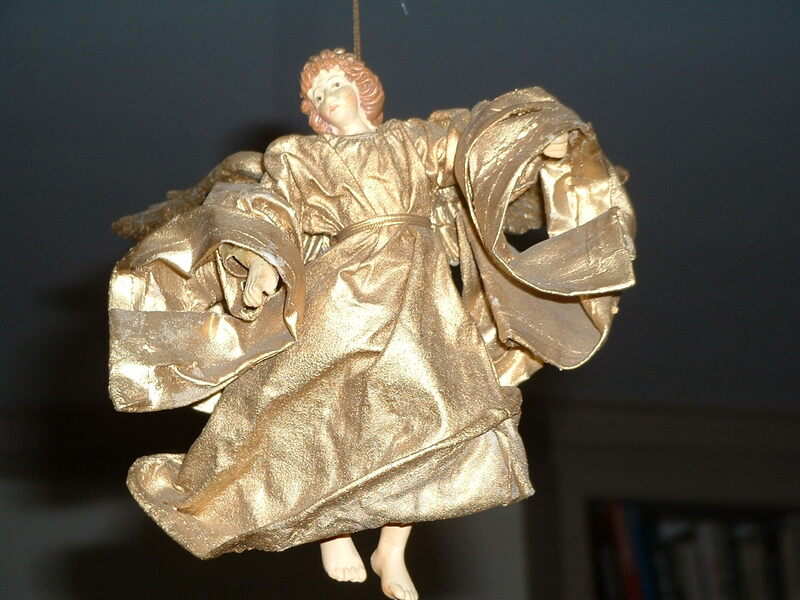 This entry was posted in Christmas, Incarnation, poems. Bookmark the permalink.